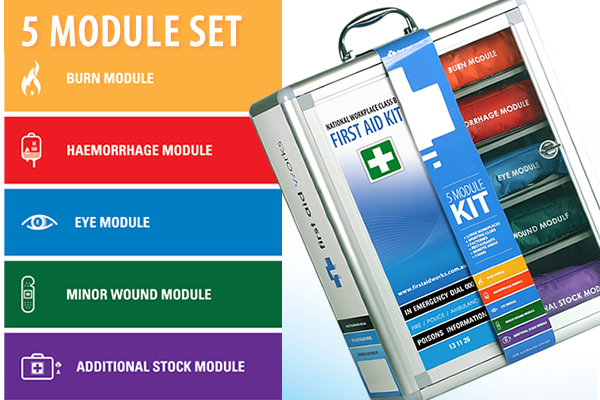 Priority First Aid has recently expanded our delivery locations to include Newcastle. 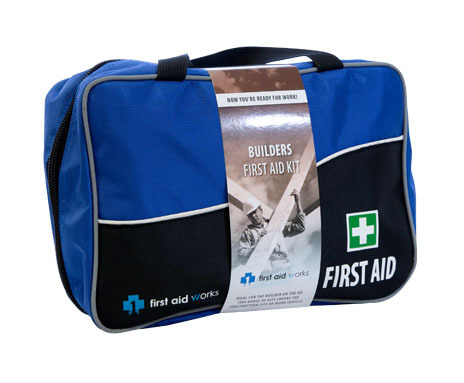 Deliveries of first aid supplies can be expected within 7-14 working days. Please refer to our policy for any additional questions or get in touch. 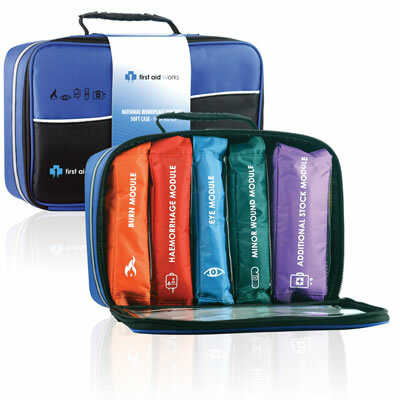 No matter where you are, and no matter what you’re doing, you want to make sure you’re prepared to deal with the unexpected. 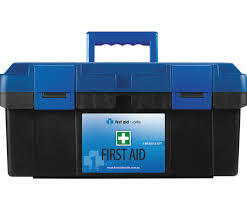 The chances are good that you’re a careful person around the house, and you probably take care to be safe at work too. You might even be a fastidious driver, but exercising caution on a regular basis doesn’t mean you should ignore safety equipment—in fact, if you’re truly a cautious person you should probably invest in it. 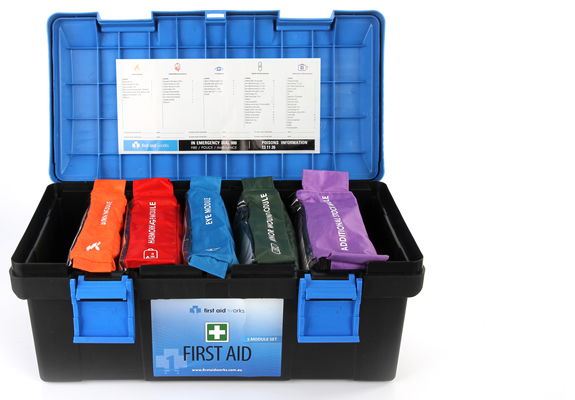 In any event, having high quality first aid supplies for your Newcastle home, business or vehicle should be a top priority. 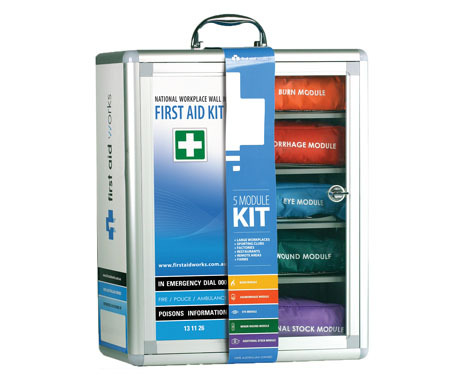 First aid kits in Newcastle help ensure that you are always prepared for an unexpected event. It’s not that you should expect bad things to happen—you just want to make sure that circumstances don’t catch you off guard without the materials on hand to take care of them safely. 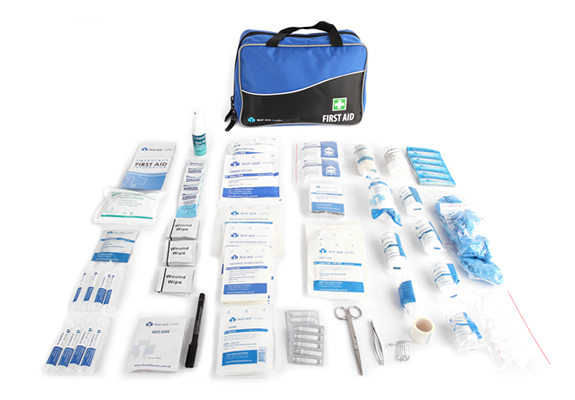 If you’re travelling in the outback, you’ll want to make sure you have the necessary tools to handle snake bites. 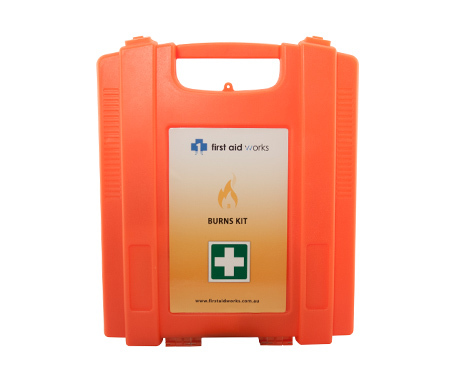 If you work in a kitchen, you should have supplies on hand to help you deal with burns. 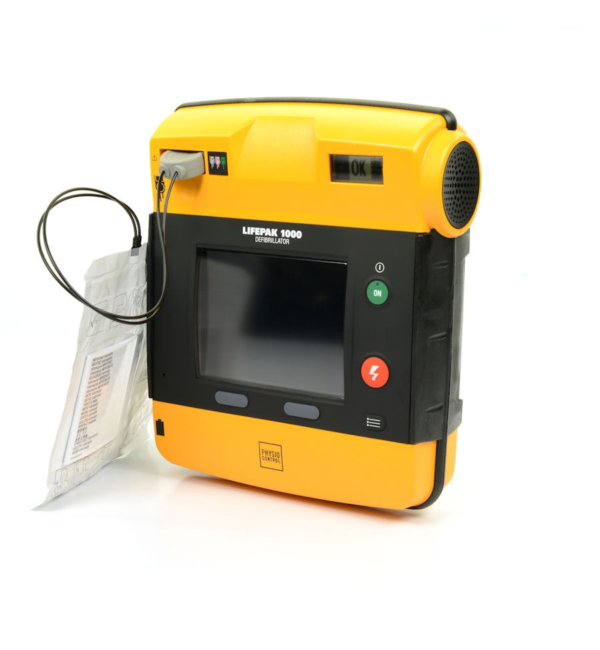 If you or someone you know has high blood pressure or a heart condition, it’s a smart move to keep a defibrillator nearby. 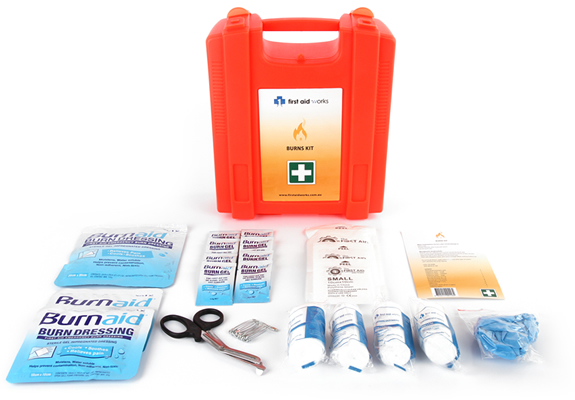 Proper first aid is a matter of common sense, and common sense makes your life a whole lot easier. 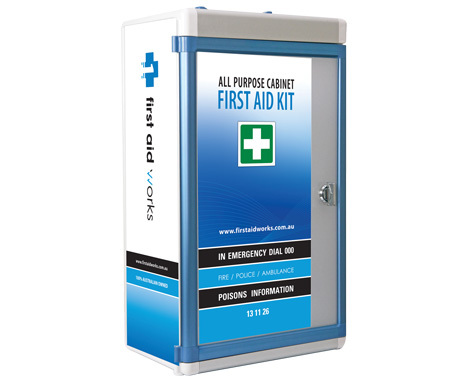 When you’re looking for a way to buy first aid kits in Newcastle, you should consider what exactly the situations are for which you want to be most prepared. 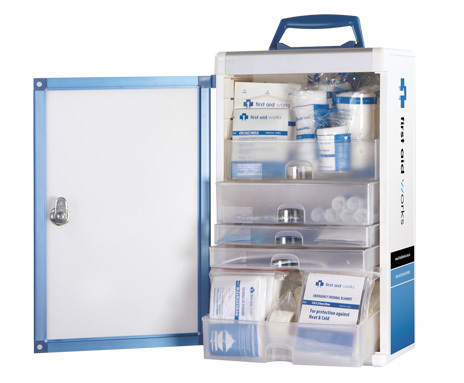 For example, you might not want to keep a snakebite kit in your downtown office (unless you’re a vet specialising in reptiles), but you probably would keep one in your 4×4 for weekend camping trips. 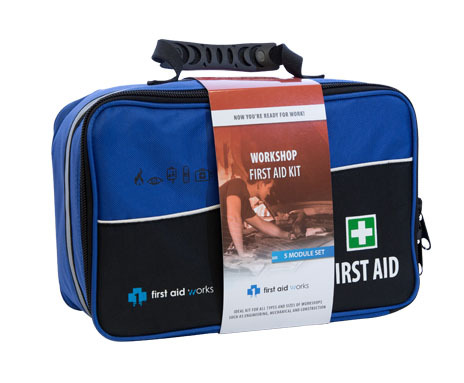 Check your home, workplace and car to see what first aid supplies you already have, then make a list of what you need and find a kit that can provide the rest. 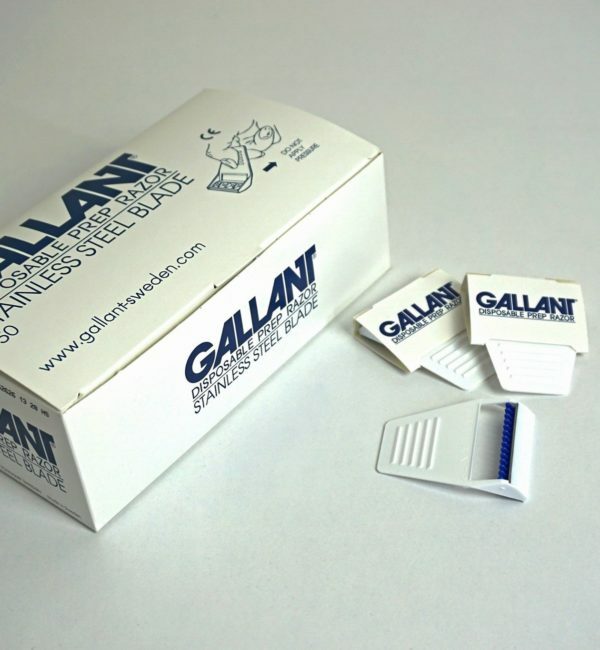 It’s often best to approach a seller who carries many different kits so that you’ll be able to find precisely what you need. An excellent place to start your search for Newcastle first aid kits is Priority First Aid, a company that has been working since 2013 to provide various first aid supplies to Australian residents. 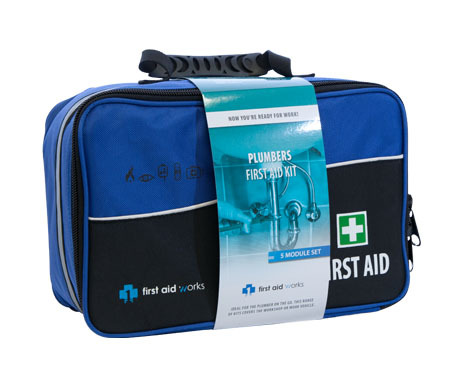 At Priority First Aid, we make it our mission to provide products suitable for numerous situations, and it’s easy to find tools for specific purposes in each of our products. 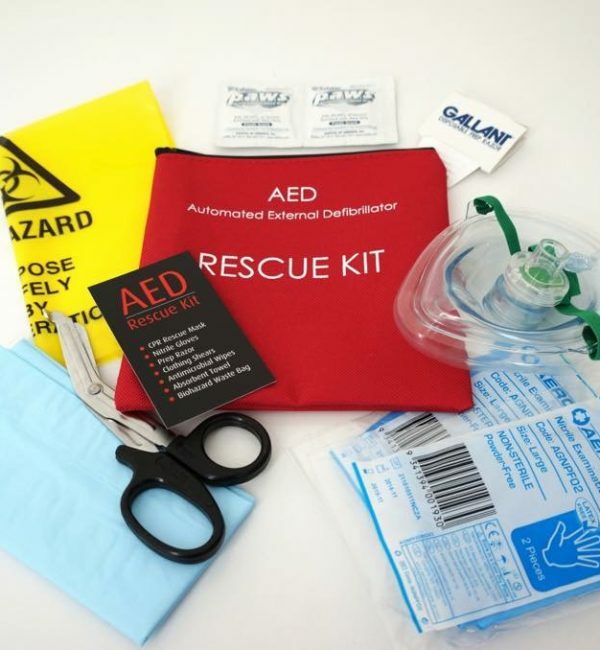 Eye washes, burn kits and more are all included in different packages, and we have distribution agreements established with the manufacturers of leading Automated External Defibrillators across Australia to help customers prepare for the possibility of sudden cardiac arrest. 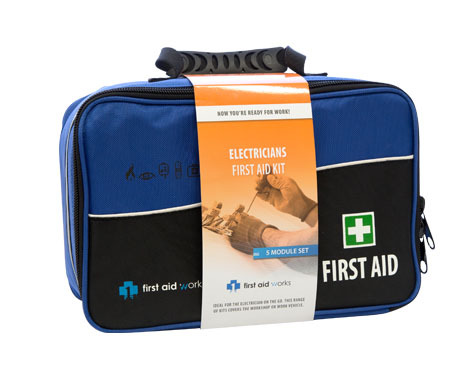 Make sure you’re ready for whatever life throws at you, and buy first aid kits in Newcastle from people who know everything there is to know about them. 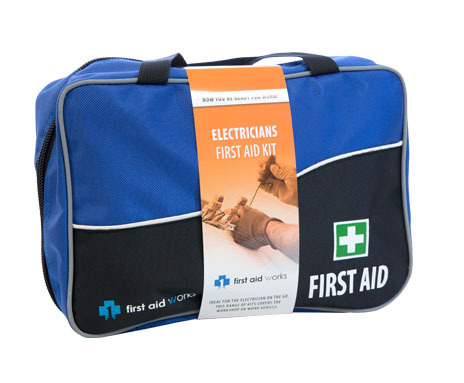 For more information on our products and company policies, contact Priority First Aid today and ask to speak with a representative.